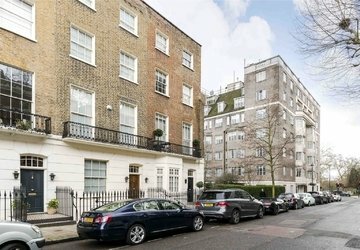 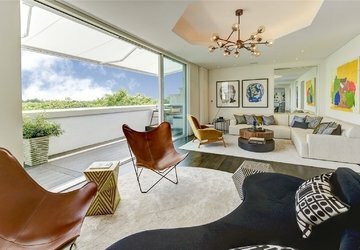 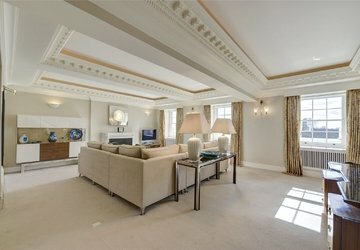 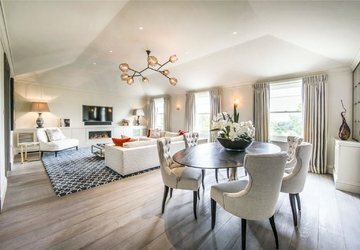 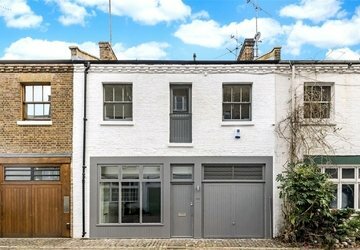 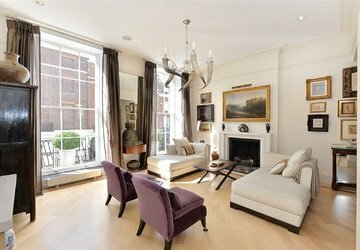 If you are looking to buy a luxury apartment or house in Bayswater then you will want to know about what the local area has to offer. 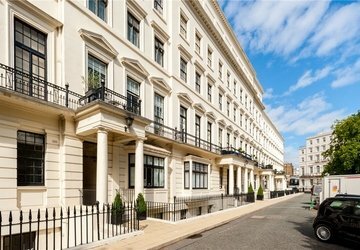 With easy access to the open spaces of Kensington Gardens and Hyde Park, Bayswater is reassuringly family friendly. 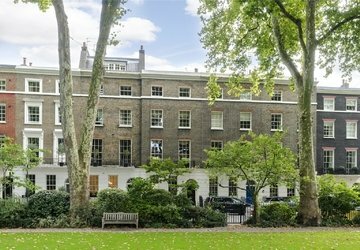 It is also mainly residential, with fewer tourist attractions than most parts of central London, although there are lots of hotels. 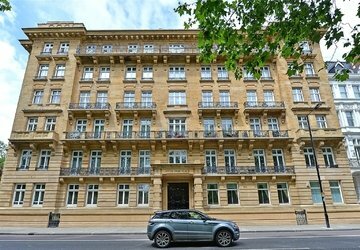 The main thoroughfare, Queensway, is delightfully cosmopolitan and offers plenty of potential for retail therapy – especially at Whiteleys, the principal Bayswater shopping centre. Additionally, The Porchester Centre provides a gym, a choice of pools and a fabulous Art Deco spa with Russian steam rooms!